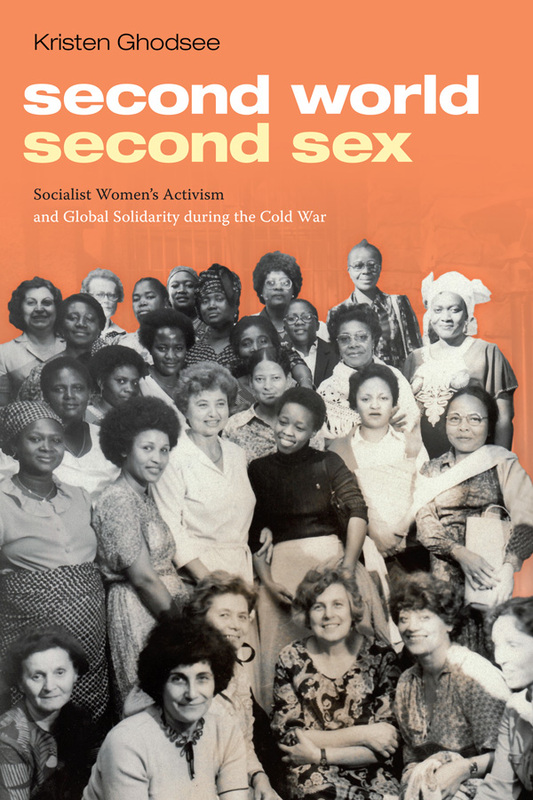 Theorizing NGOs examines how the rise of nongovernmental organizations (NGOs) has transformed the conditions of women's lives and of feminist organizing. 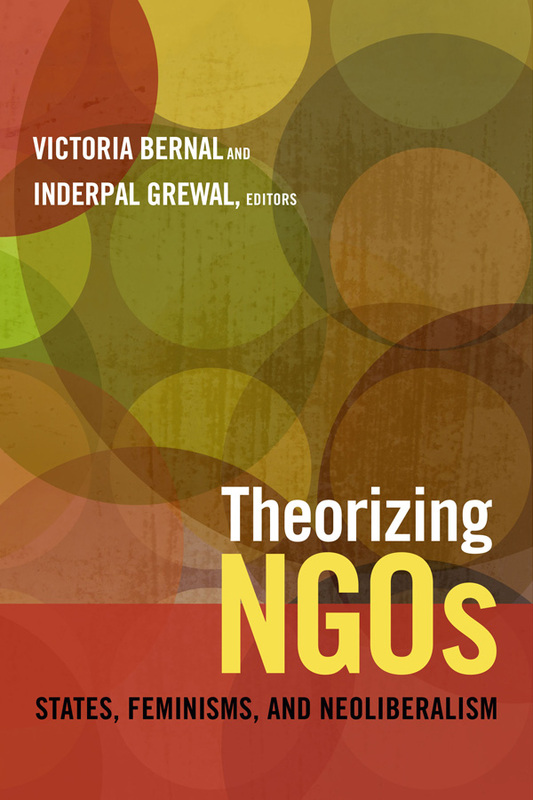 Victoria Bernal and Inderpal Grewal suggest that we can understand the proliferation of NGOs through a focus on the NGO as a unified form despite the enormous variation and diversity contained within that form. 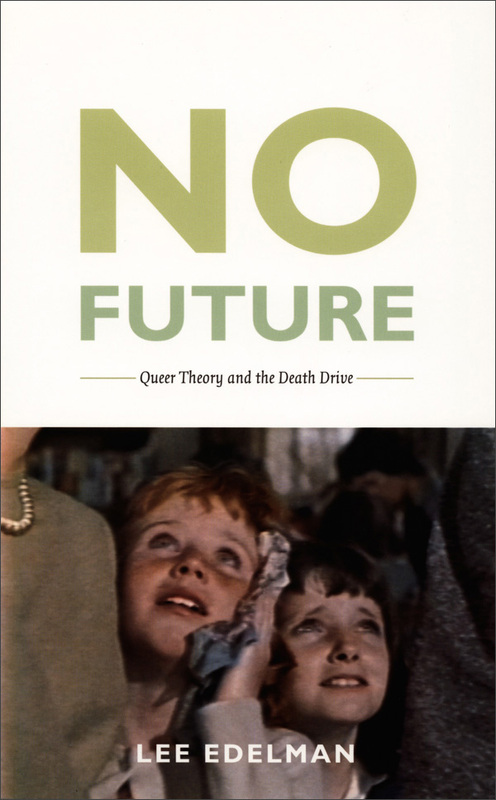 Theorizing NGOs brings together cutting-edge feminist research on NGOs from various perspectives and disciplines. 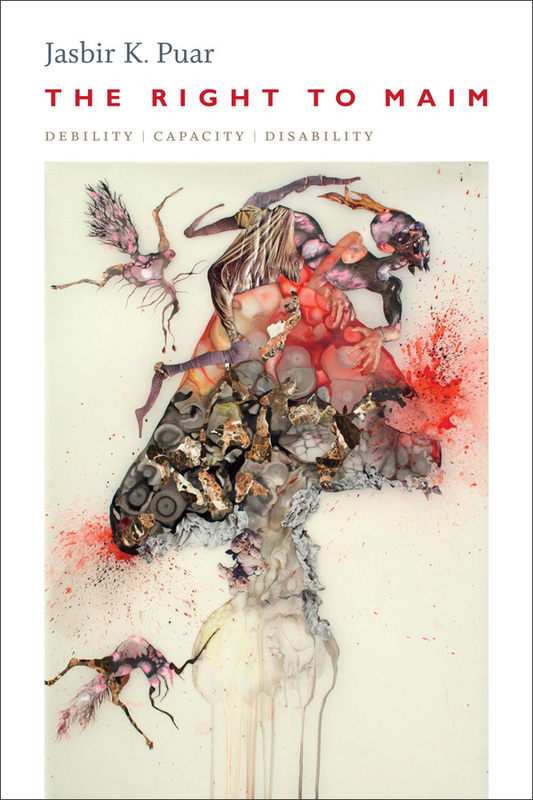 Contributors locate NGOs within local and transnational configurations of power, interrogate the relationships of nongovernmental organizations to states and to privatization, and map the complex, ambiguous, and ultimately unstable synergies between feminisms and NGOs. While some of the contributors draw on personal experience with NGOs, others employ regional or national perspectives. 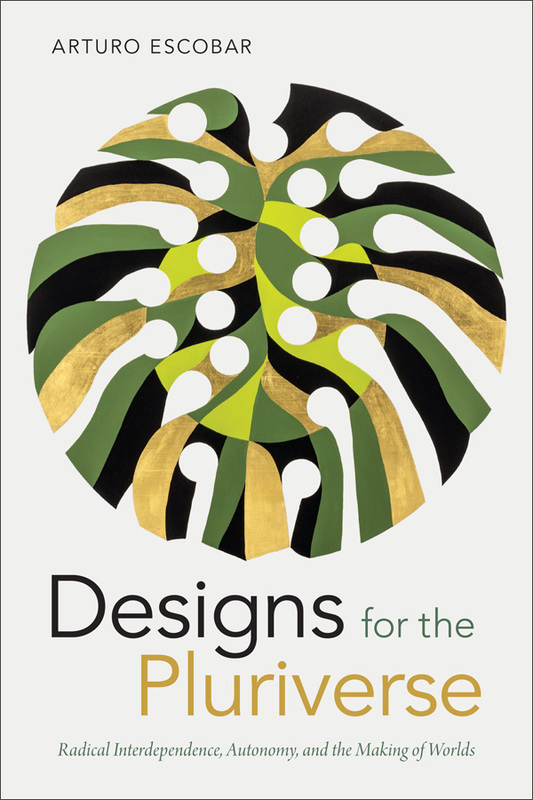 Spanning a broad range of issues with which NGOs are engaged, from microcredit and domestic violence to democratization, this groundbreaking collection shows that NGOs are, themselves, fields of gendered struggles over power, resources, and status. 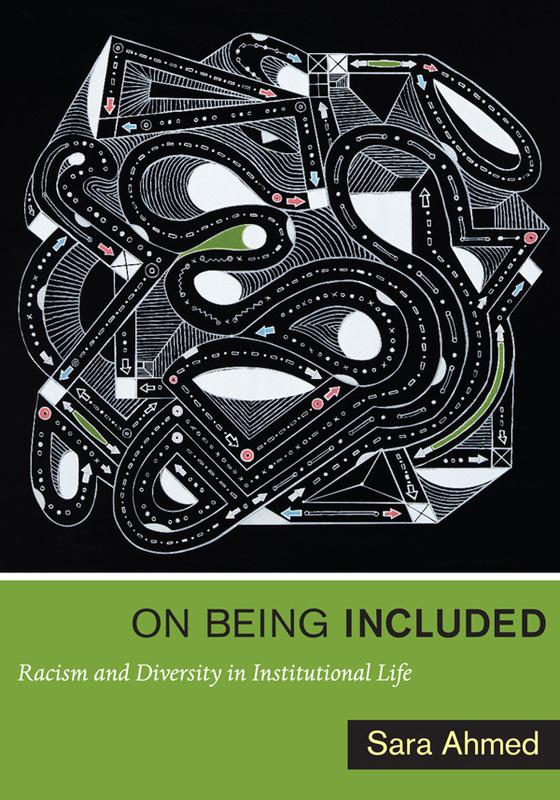 Victoria Bernal is Associate Professor of Anthropology at the University of California, Irvine. She is the author of Nation as Network: Diaspora, Cyberspace, and Citizenship and Cultivating Workers: Peasants and Capitalism in a Sudanese Village. Inderpal Grewal is Chair of the Program in Women's, Gender, and Sexuality Studies at Yale University. 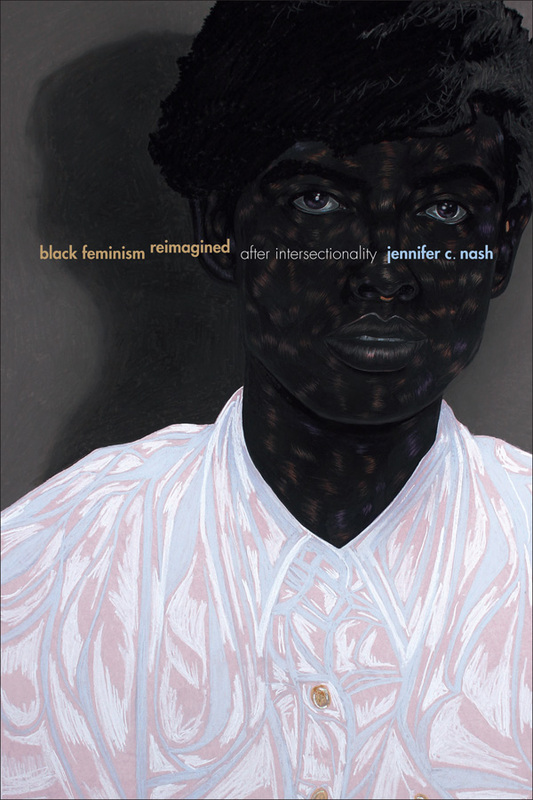 She is the author of Transnational America: Feminisms, Diasporas, Neoliberalisms and Home and Harem: Nation, Gender, Empire and Cultures of Travel, both also published by Duke University Press.